Clip-on. 1 pair per pack. 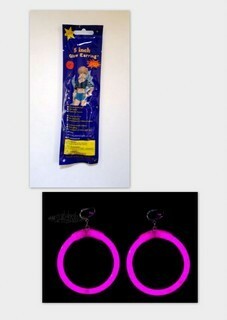 Clip-on glow earrings with circular glowing part. Attractively packaged with 1 pair per pack. Glow time approximately 8 hours.